There are many adults who are less than satisfied with their smiles. However, they believe they are unable to change them. 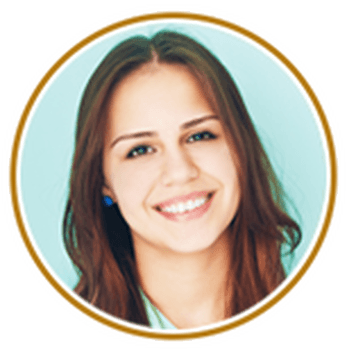 Orthodontic treatment is something that society associates with teens. Despite this, about 1/5th of all orthodontic patients in the US are over the age of 21. And that means that if you are unhappy with your smile, you can still change it, no matter your age. Of course, adults do not want the same traditional braces that teens use. And that is why we recommend that our adult patients consider Damon Smiles. 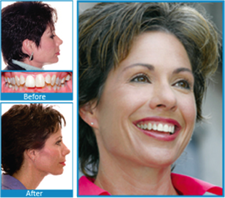 The Damon system is designed to straighten teeth, balance facial features, and more. Using it can really transform your look in ways you would never expect from braces. And once you complete treatment, you only have to maintain the results to enjoy them for the rest of your life. It is important to remember that correcting your tooth alignment is about more than just a pretty smile. When your teeth are not properly aligned, the wear unevenly and are difficult to clean. This makes you more prone to cavities, gum disease, and tooth loss. No matter if you are a young adult or heading into retirement, healthy teeth are always important, and the Damon system can help you with keeping your teeth healthy throughout your life. So, should you choose to straighten your teeth with Damon Smiles? When you consider the benefits, the answer is a clear yes. With the Damon system, you can enjoy a fuller, wider smile that appears bright and youthful. As your teeth are straightened, your facial features are balanced. This eliminates things like harsh cheek contours and dark triangles at the corners of the mouth. Your Damon smile can change your life. To learn more, call us to schedule your initial consultation.